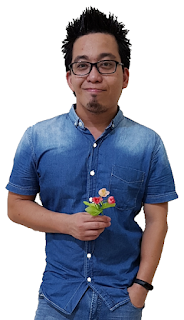 Imagine if you can put an already very top-notch smartphone like Oppo Find X on steroid...what will you get? The superior Oppo Find X the Lamborghini Edition of course. This exclusive smartphone is Oppo's most premium (read expensive) offering for the select elite few with deep pockets. The famous hypercar Aventador S Roaster can blaze the tarmac at a top speed of 350KM per hour. Likwise Oppo Find X Lamborghini Edition can be FULLY charged from 0 to 100% in just 35 minutes with Oppo's very own Super VOOC Charging. Talk about speed aye! 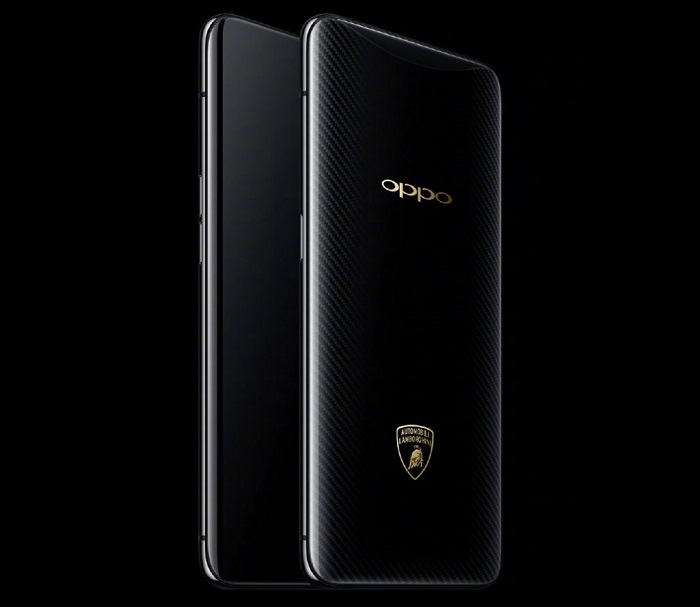 Though this limited edition Lamborghini is almost an identical copy of the regular Oppo Find X, it differs with its exquisite carbon-fibre patterns beneath its 3D glass back. More importantly, the iconic Lamborghini logo showing the raging Taurus, is engraved on the 3D glass back to exhibit a suspended 3D effect which really exudes a lot of class and status. This engraving technique allows the logo to have a floating impression no matter from which angle you are looking at it. Impressive! Black is the new gold. 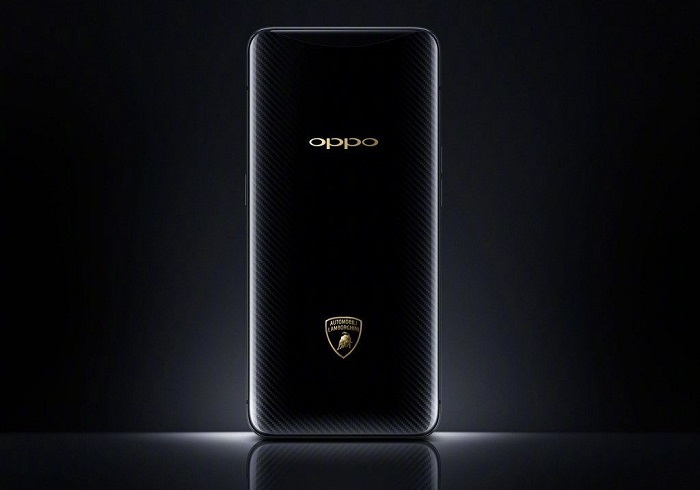 Like I have mentioned earlier, this Limited Edition Oppo Find X Lamborghini is all about speed especially in the charging its battery. No one wants a smartphone which needs to be plugged to the wall for a long time, no? 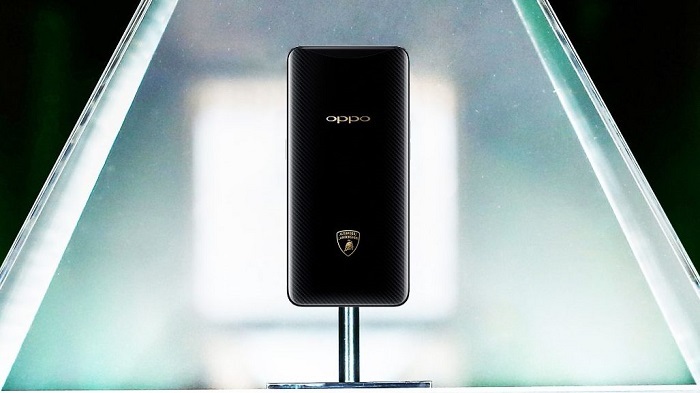 That is why Oppo has unleashed Super VOOC Charging Technology to allow this premium Lamborghini Find X to charge the 3,400mAh from 0 to 100% or if you like FULLY charged in just 35 minutes. This new technology pushes the limit to 20W of power to make charging even faster. So is it safe? Yes, at least according to Oppo. Everything about this Oppo Find Lamborghini Edition is so polished! 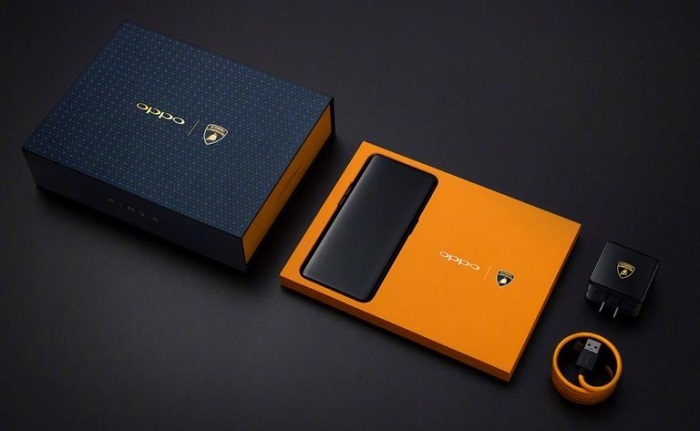 The holy grail of smartphone-Oppo Find X Lamborghini!